All carpets are not created equal. It’s the technology behind the carpet and the construction of it that makes the difference. The most expensive fiber done wrong isn’t worth your money. 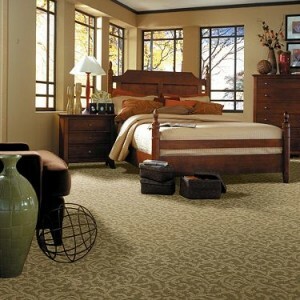 Although some fibers may perform better than others, the construction of carpet is as important as the yarn itself, adding to overall cost and durability. There are four main fibers to know about: Nylon, Polyester, Olefin and the newest innovation Triexta. Nylon can be ultra soft and extremely durable, known for its resiliency. 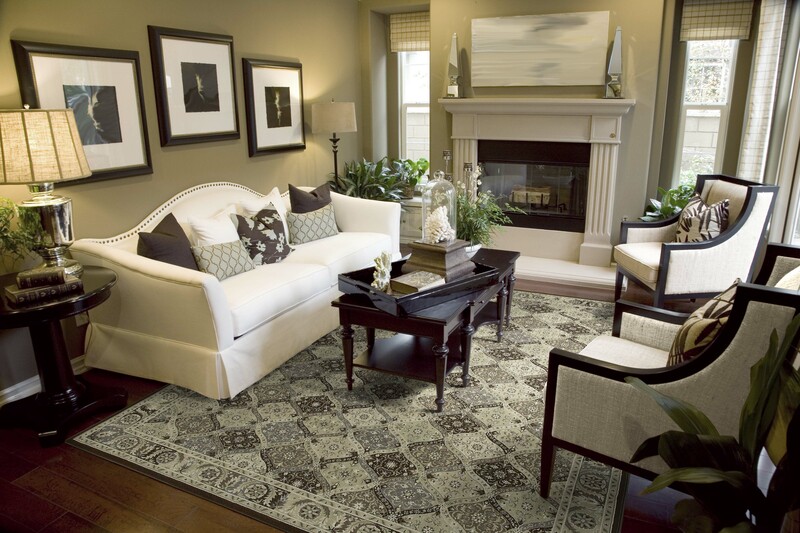 Though not inherently stain resistant, most nylon carpets do feature a stain- resist treatment to protect it against staining. Polyester (PET) is another soft carpet fiber that is seeing an amazing increase styling and production because the material for PET fiber comes from recycled soft drink bottles- it’s an environmentally-friendly choice. Although not as resilient as nylon, this fiber is naturally stain and fade resistant. Polypropylene (Olefin) is the fiber most commonly found in “indoor/outdoor” carpets because it is hydrophobic- essentially pushing water out. Most impressively because it is solution dyed- it resists sun fading and chemical stains, even from chemicals as aggressive as bleach and battery acid. This fiber is best done in a berber or full looped design. Triexta (PTT) is the newest fiber to enter the market in over twenty years. Stain resistance has been built into the fiber itself which is partially derived from corn! Tests have shown the product to be durable and stain resistant much like a nylon but renewably sourced. The durability ranges with st yle you prefer such as a berber, cut pile or cut and loop. The denser, tighter looped and twisted fiber for example may not feel as soft, but will generally outperform the other styles since the construction of the fiber is so tight it tends to not move much avoiding crushing and matting down. Don’t forget the carpet cushion! You wouldn’t build a house without an excellent foundation. Padding is rated by pounds per cubic foot and generally ranges between those of 4 – 10 lbs. Higher density padding provides better resilience and comfort, while ensuring longer durability of your carpet. We know you will be impressed with our full ½ inch Visco Bond- memory foam pad! We offer free estimates to our customers so have us come out and show you the best layout for your new carpeting while reducing waste and hiding seams.